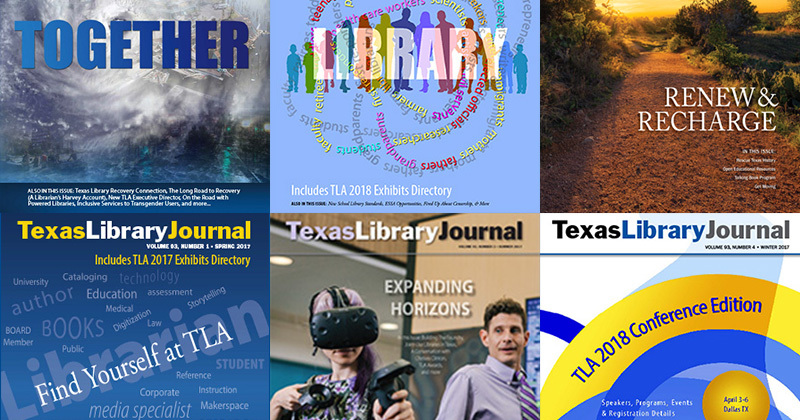 TLA was established in 1902 to promote, support, and improve library services in Texas. Our 6,000+ members are from all library types: academic, public, school and special. TLA is a 501(c)3 governed by volunteer leaders. Serves as the central management board of the Texas Library Association, recommending matters of policy, budet and operations to the TLA Council. Questions about TLA? Email us or call t: 512.328.1518.